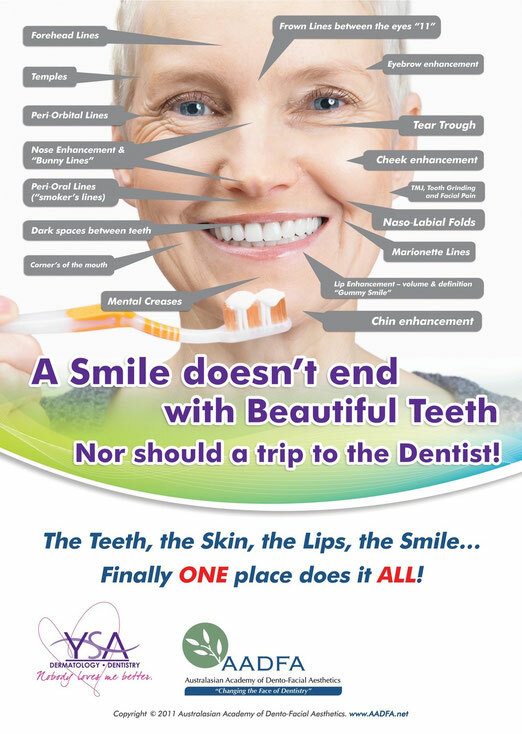 Our goal is to provide comprehensive dentistry & dermatology that enhances health, appearance & function in a comfortable, supportive & caring environment. 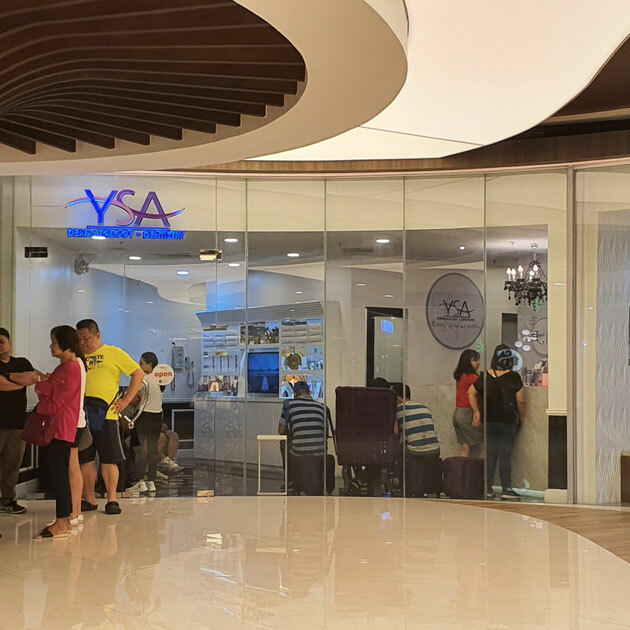 ◒YSA as part of Medical Tourism Medical Tourism Philippines (MTP) welcomes tourists from all over the world to visit the Philippines for their medical and leisure needs. 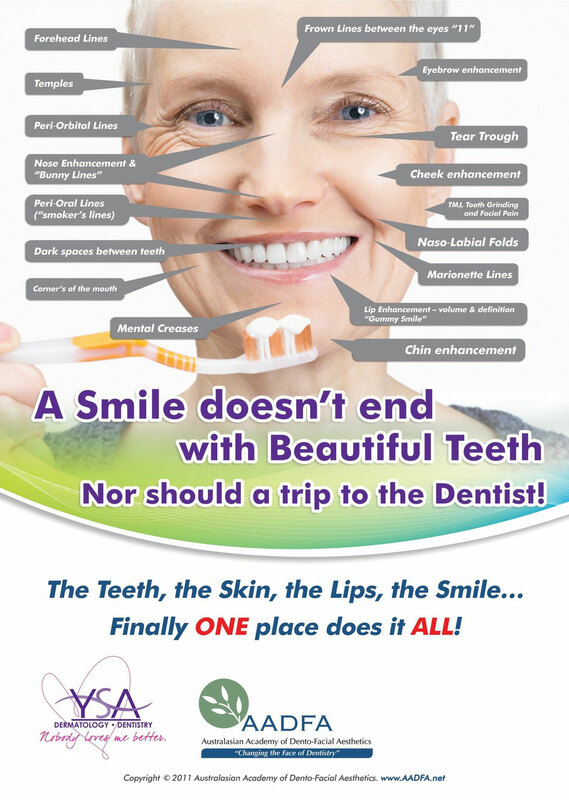 The most common procedures are cosmetic and plastic surgery, dermatology, weight loss surgery, ophthalmology, and dentistry. ◒The Philippines has been growing as a tourist destination of choice for health and vacation because of our world class physicians and dentists, modern technology, and our uniquely Filipino brand of caring and compassion at great values for money at a fraction of the cost in developed countries. We are home to some of the best hospitals and stand alone Specialty clinics in the world, offering world-class expertise, state-of-the-art facilities, and the distinct warmth of the Filipino hospitality. We also have some of the world's best spa retreat resorts and tour destinations in this part of the earth.